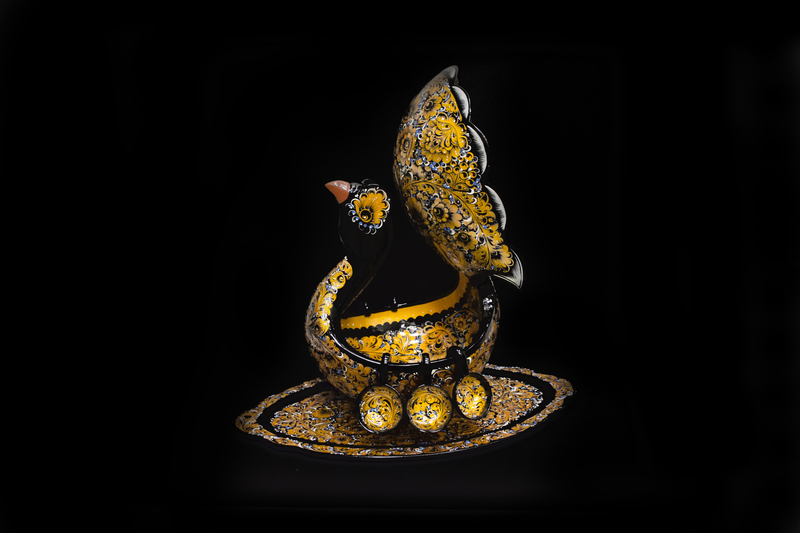 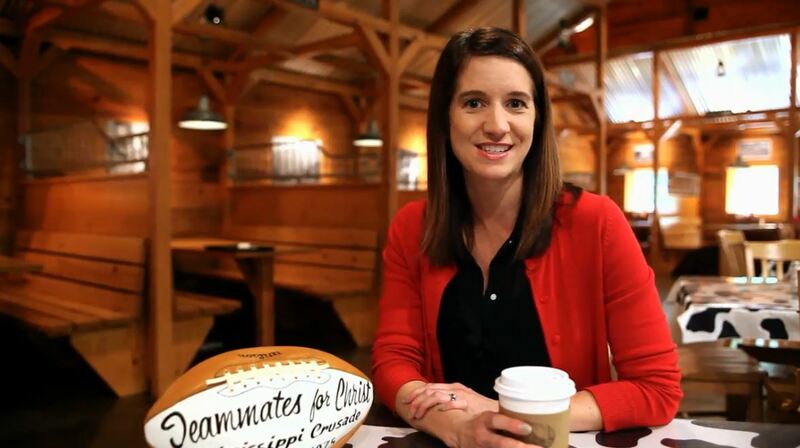 Learn more about this custom made punch bowl. 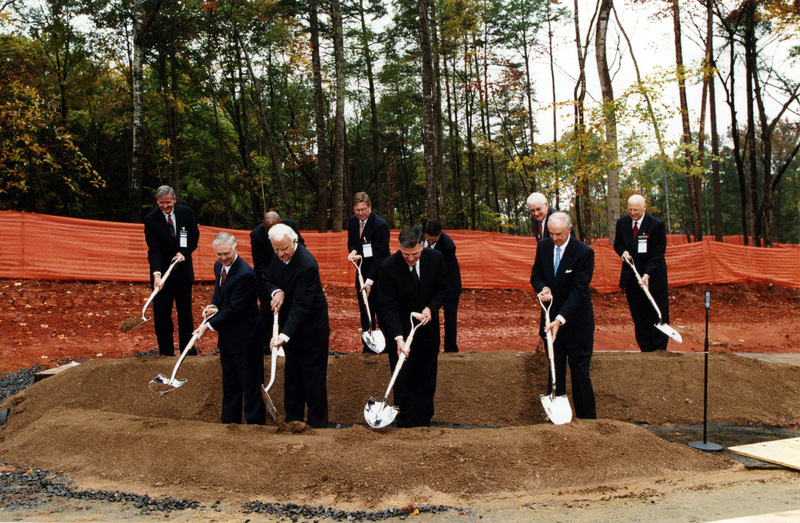 See photos and video of the shovels that were used during BGEA’s groundbreaking ceremony. 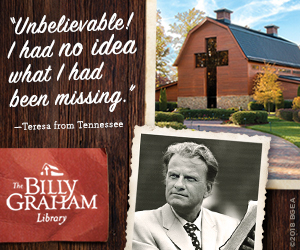 Join us as we pull a special item from the Library vault. 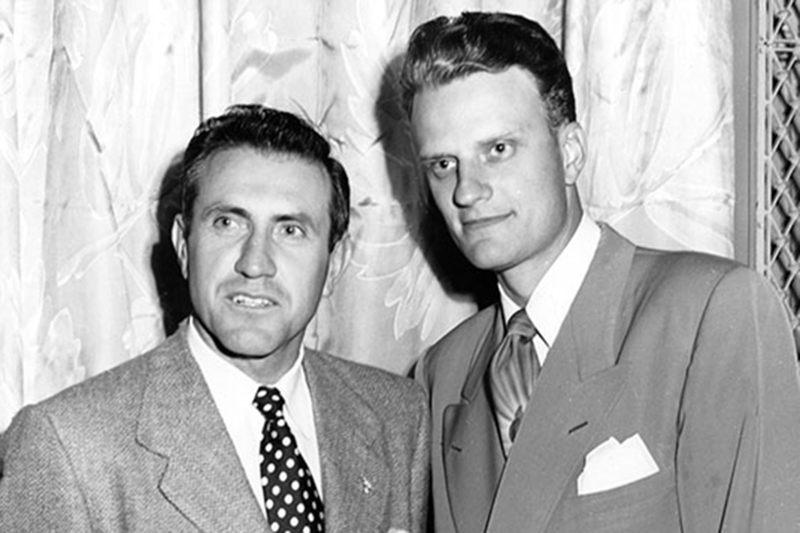 Learn about the history of Zamperini accepting Christ at a Billy Graham Crusade, and see close ups of a few artifacts. 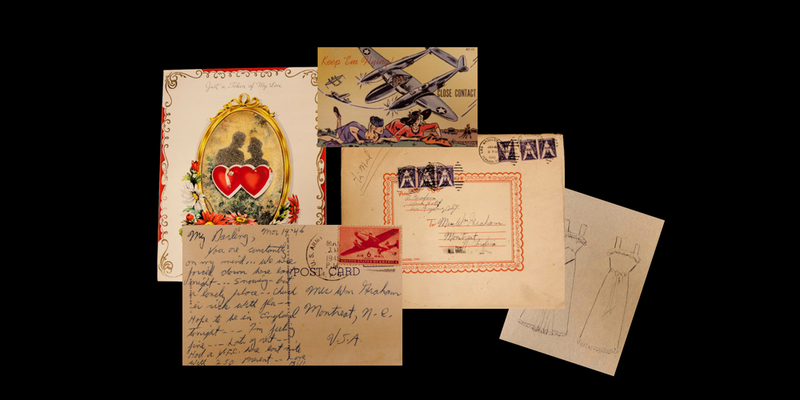 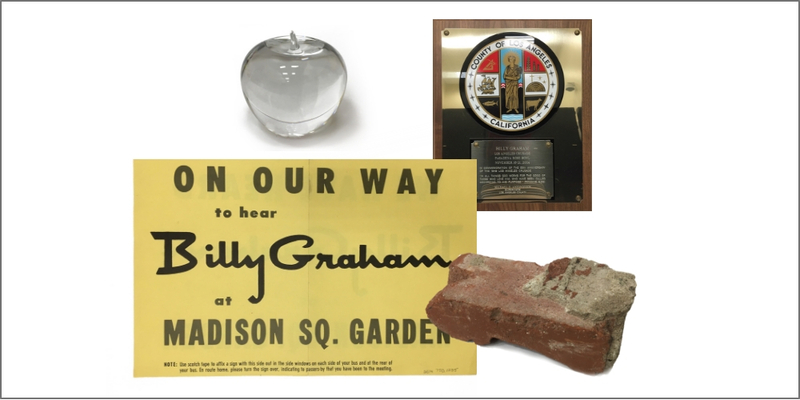 See artifacts that give a little glimpse into the love Billy and Ruth had for each other. 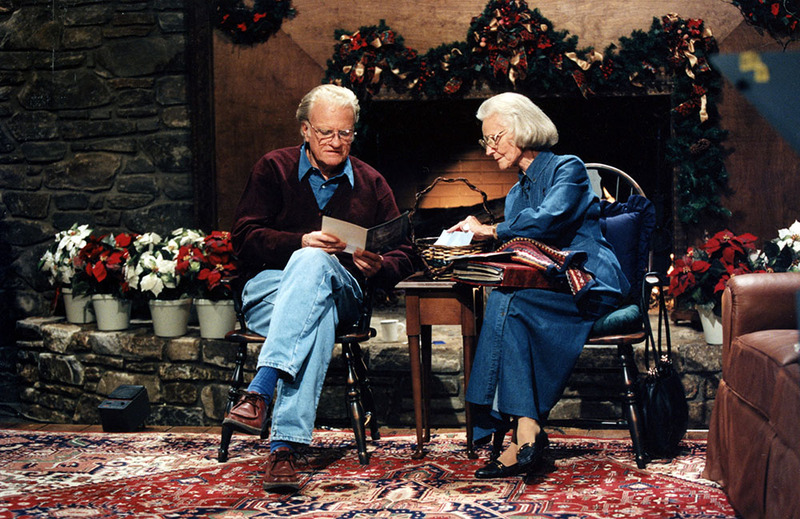 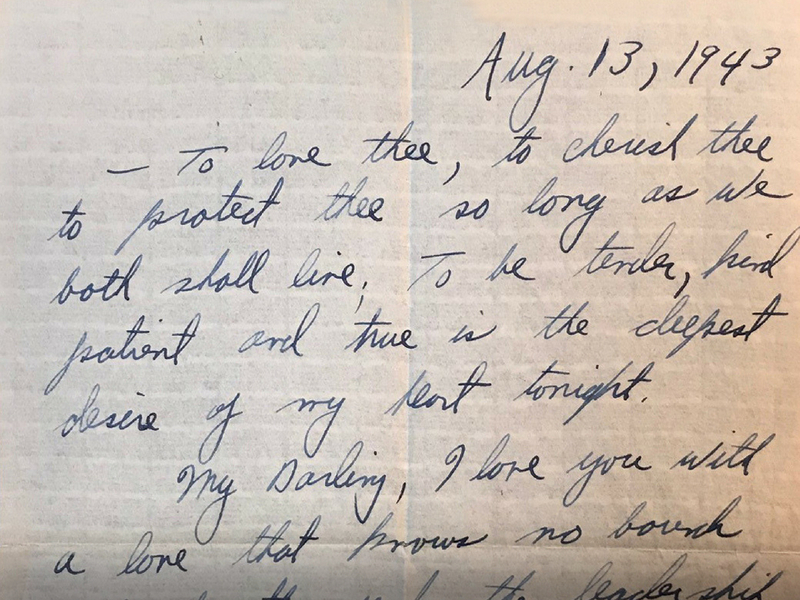 Read the letter Billy Graham wrote to Ruth Bell on the day of their wedding. 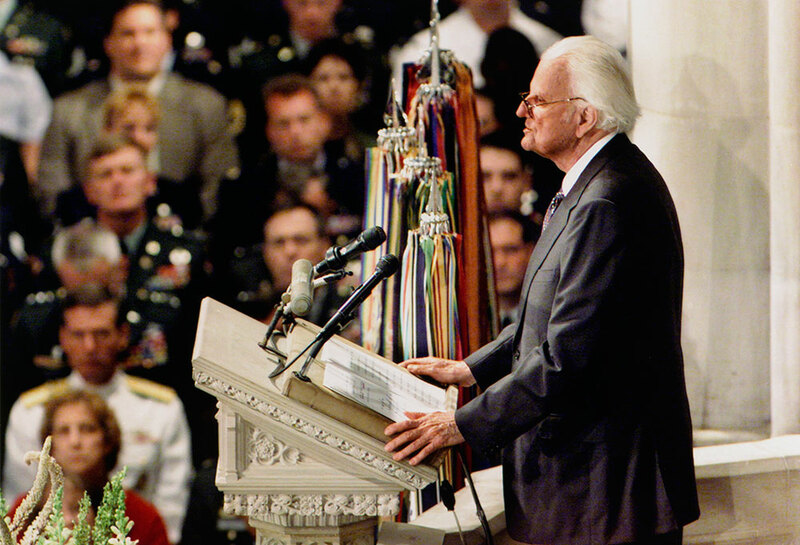 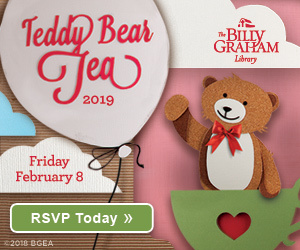 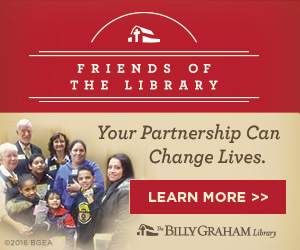 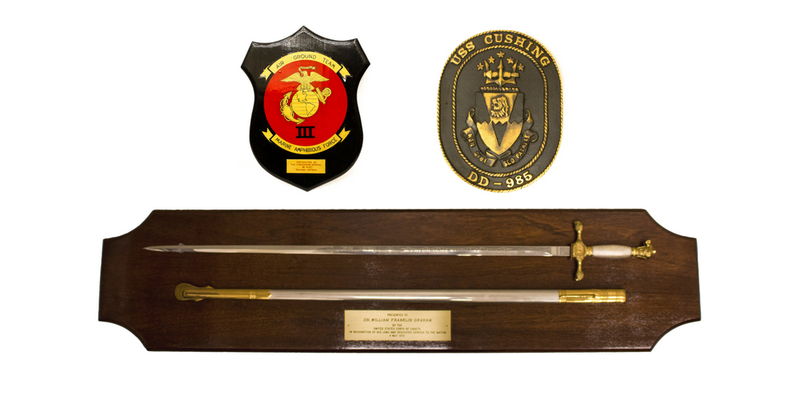 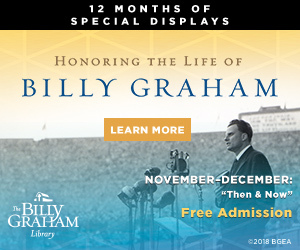 See historic military artifacts that were given to Billy Graham in the 1900s.